Comments: Hi!I would like to know if it possible off crusoe How to put the text on this template in justified. I try everything and I can't do it.The part that I want to justified is the bottom one Some History part.Thanks a lot guys!! 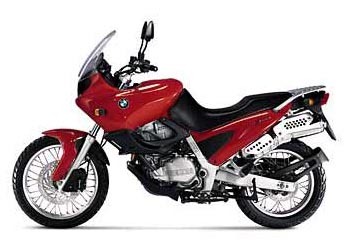 NOTE: On this page you will find ONLY BMW F 650 Strada 2000 motorcycles specifications specifications and details. We don`t sell this product.